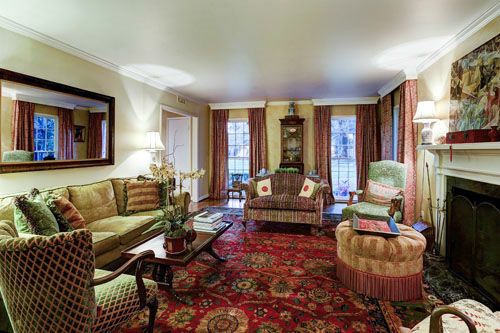 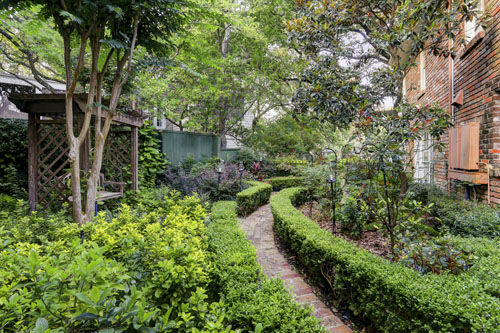 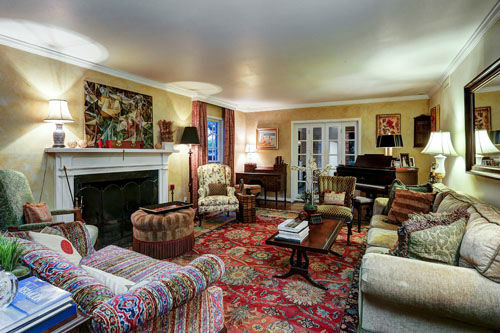 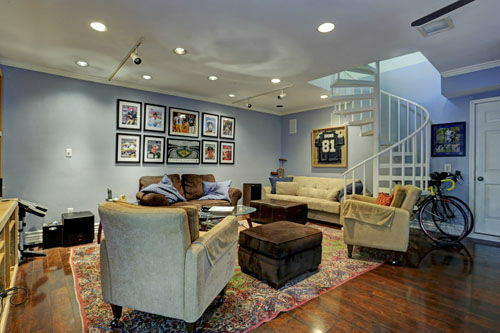 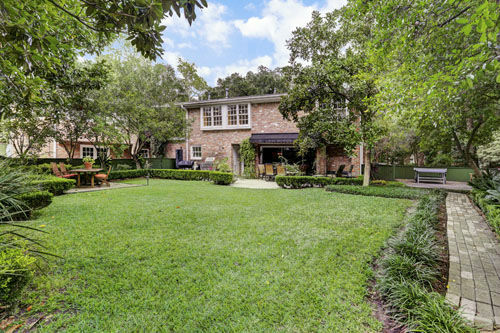 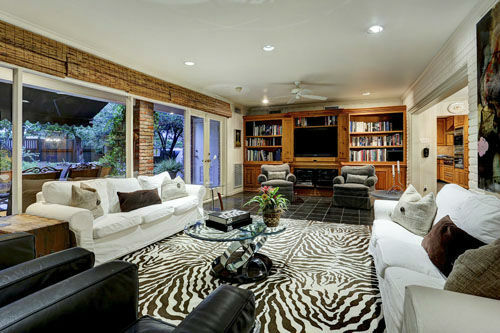 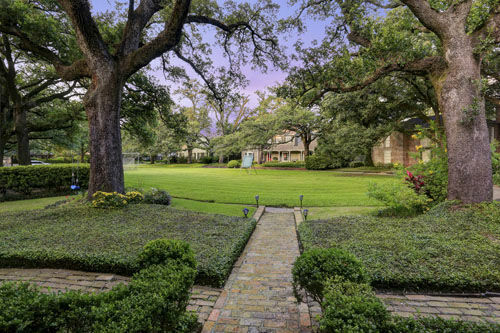 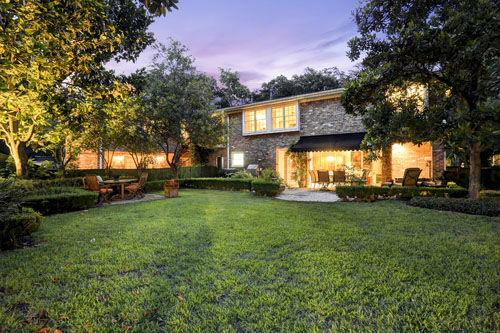 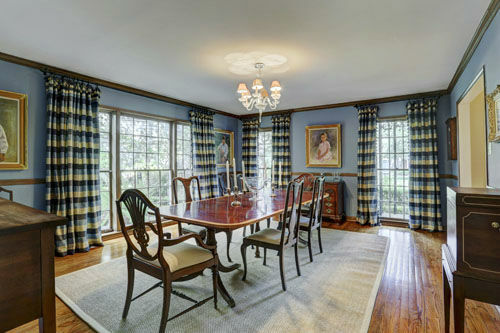 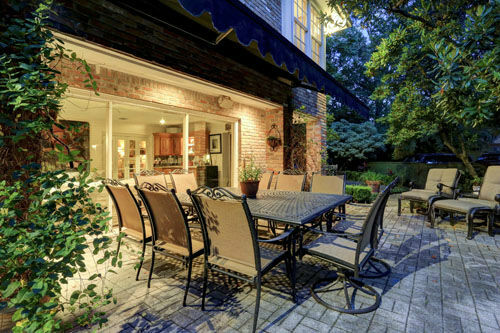 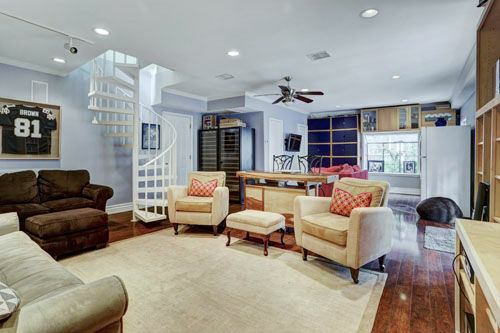 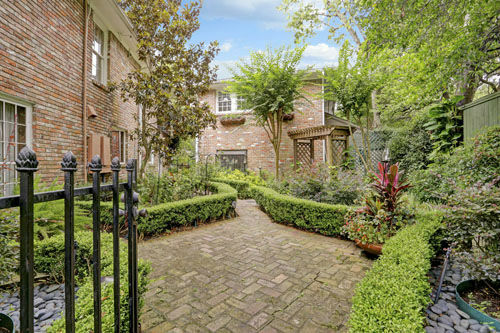 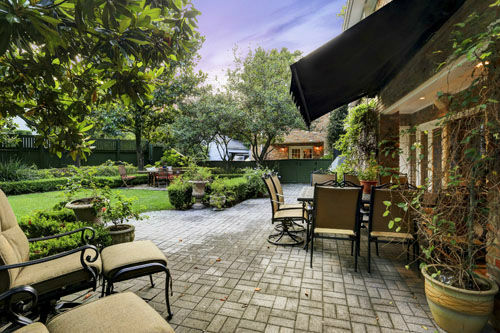 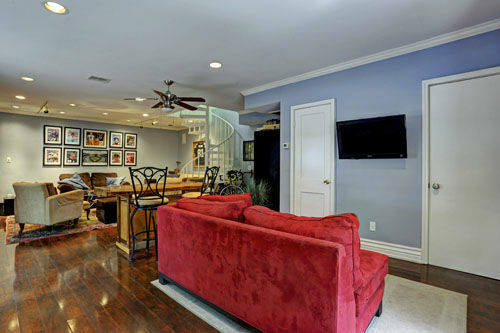 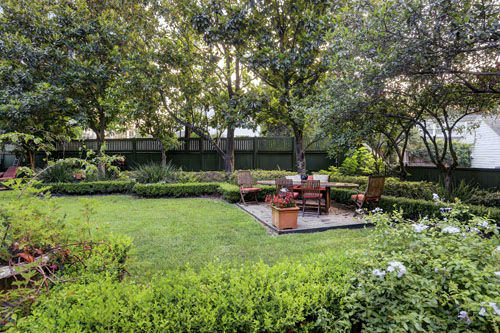 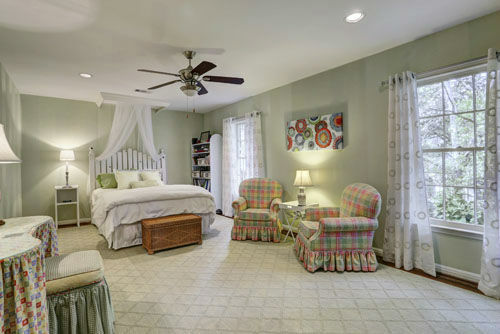 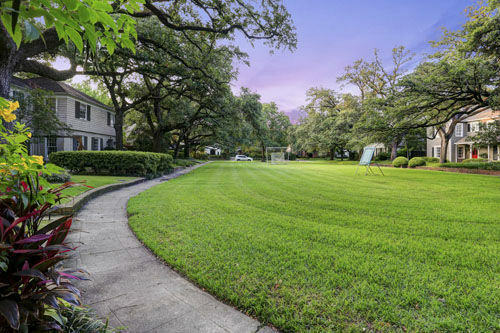 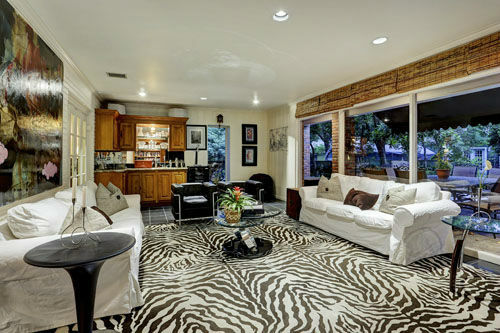 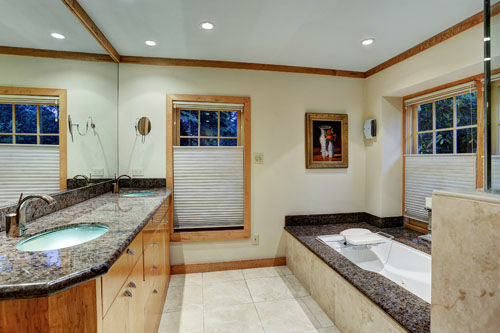 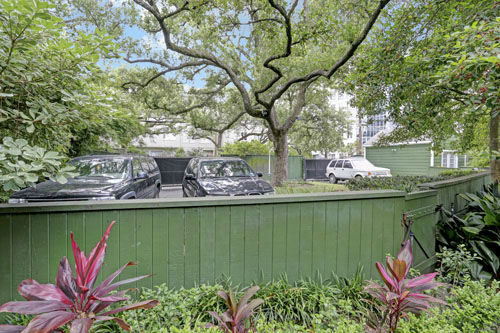 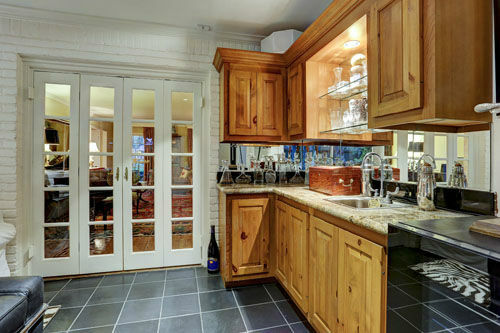 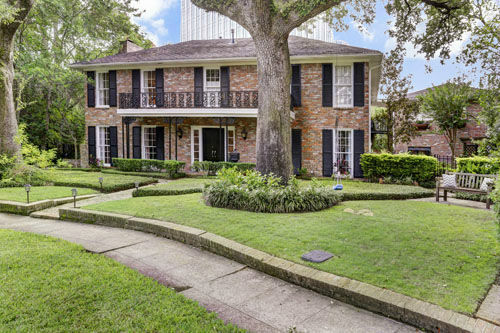 HOUSTON (KTRK) -- A hidden gem in River Oaks is on the market for the first time in 18 years. 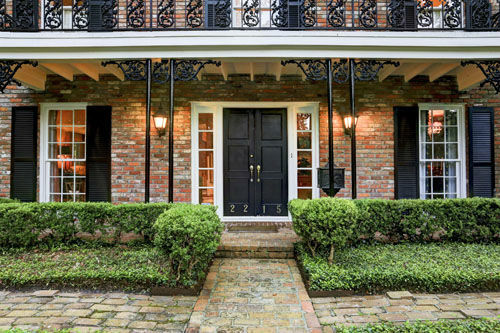 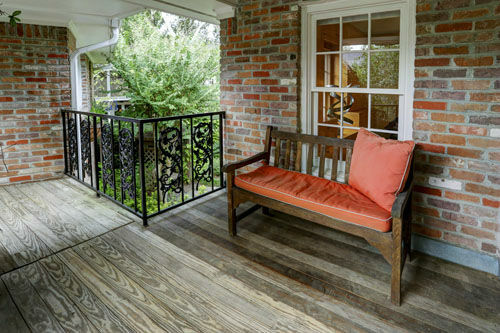 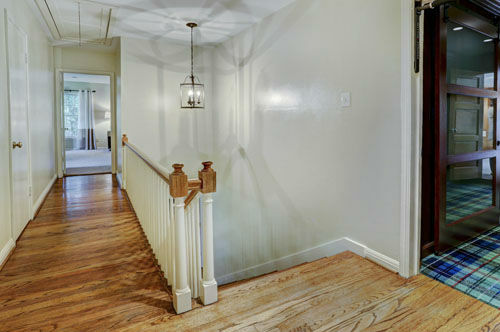 This traditional, oak-framed two-story home, located in the historical River Oaks Courtyards, is on the market for the first time in 18 years. 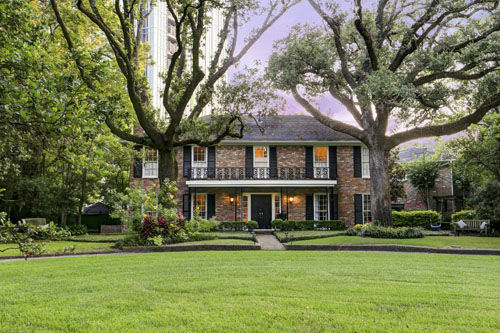 The house is one of seven homes in the historical River Oaks Courtyards. 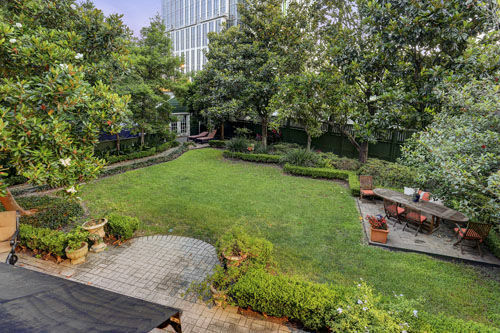 It sits on a unique horse-shoe shaped gorgeous park that only exists on two streets of River Oaks. 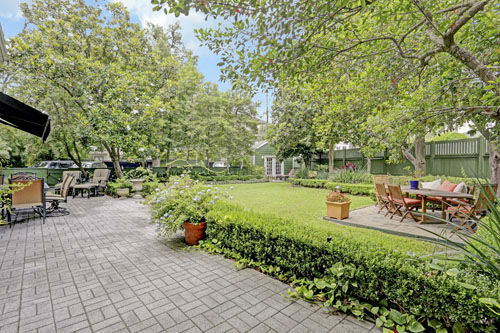 The courtyards are for shared use of its surrounding owners, who regularly use if for everything from children's birthday parties, to tented New Year's Eve celebrations, wedding receptions and more. 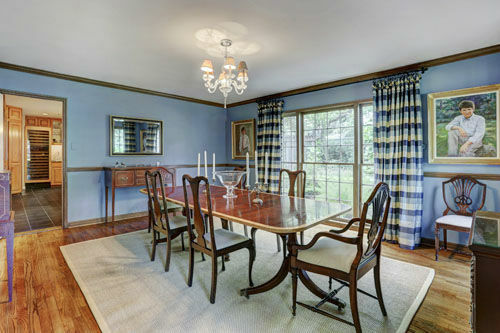 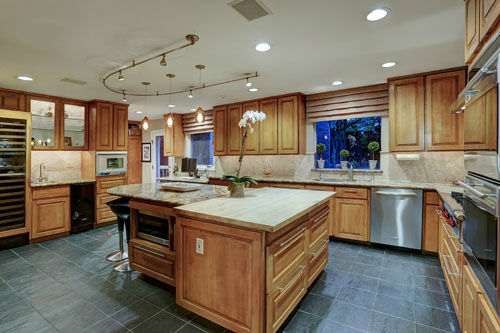 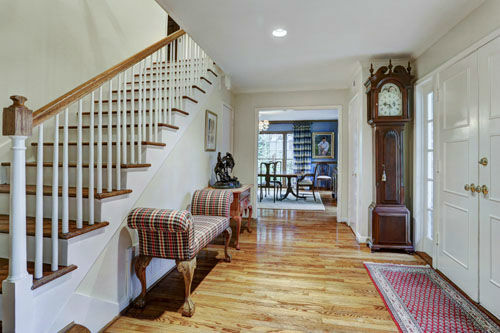 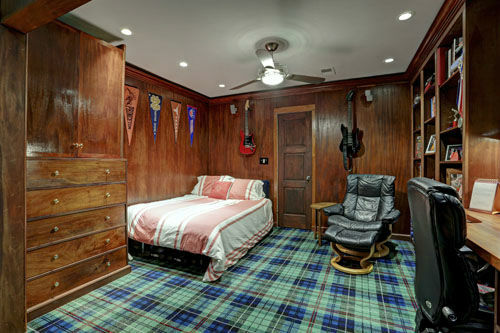 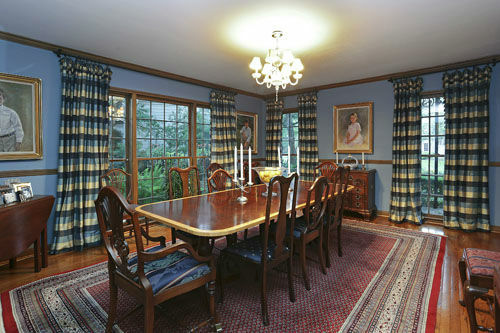 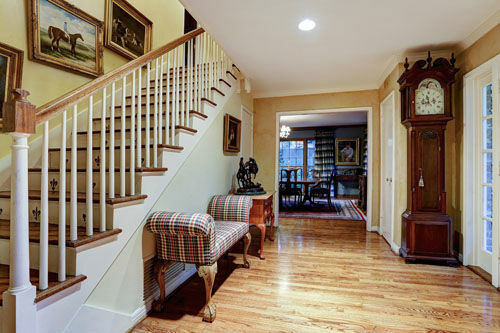 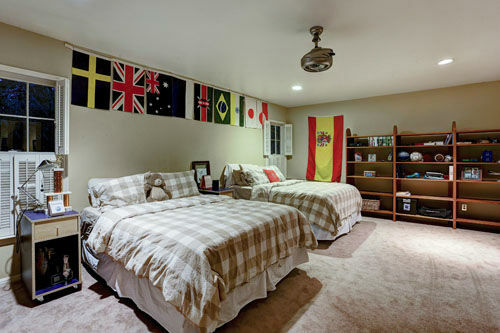 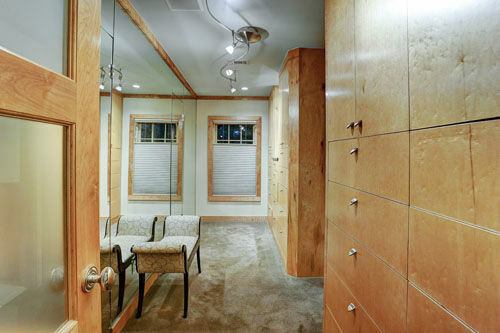 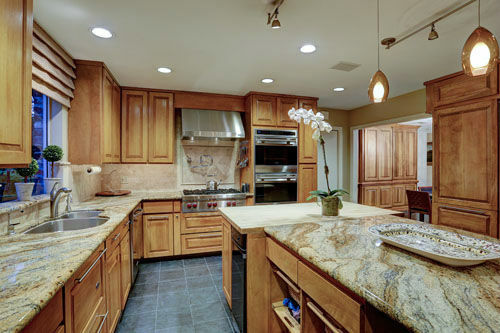 Located at 2215 Stanmore Drive, the two-story traditional oak-framed home, has a storied past. 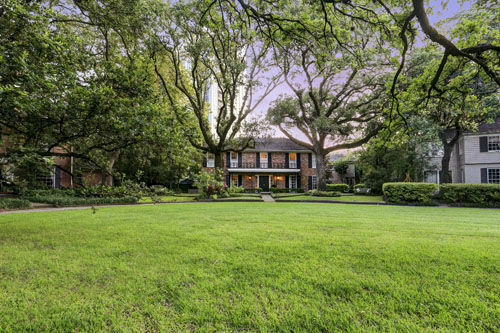 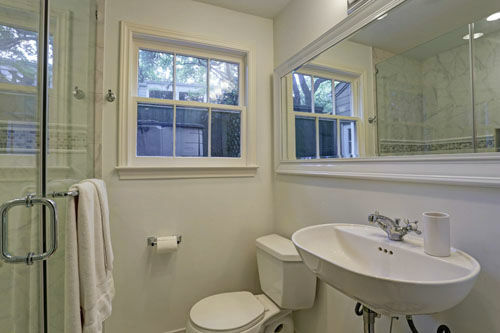 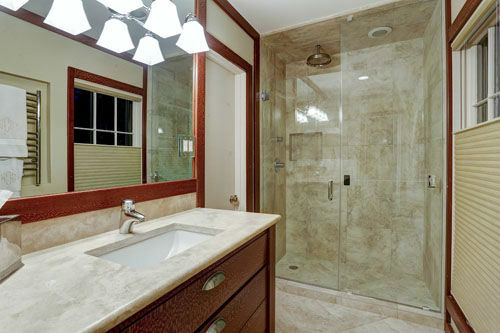 It was built in 1937 by Harry Glauser, one of Houston's original developers. 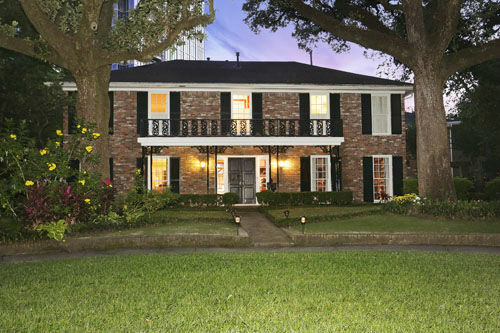 It's also been home to Wynne Phelan, a curator for the Museum of Fine Arts and former Mayor Bill White and his family. 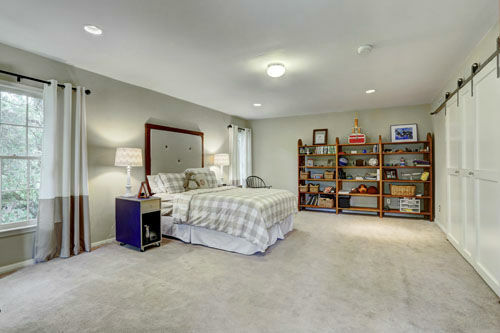 The 5668 square foot, four-bedroom home also comes with a guest house that includes an additional spacious bedroom, game room and two guest bathrooms. 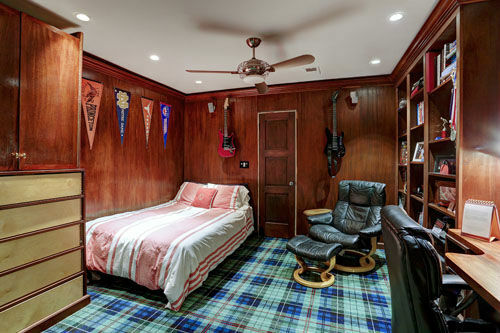 It can be yours for $2 million.